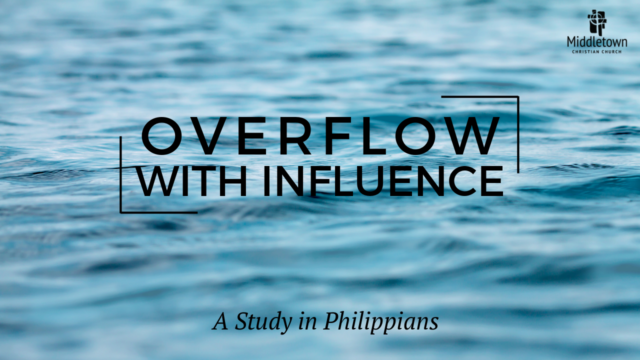 Main Idea: Influence is the effect you have on others through your words, actions, and attitudes. 1.Who has been a significant influence on your life? How have they impacted your life? 2.What kind of influence have you been on others? Positive or negative? 3.What are some ways you can shine like a star? What does Paul recommend to us? 4.What does it mean to hold firmly to the “word of life”? Why is this important?